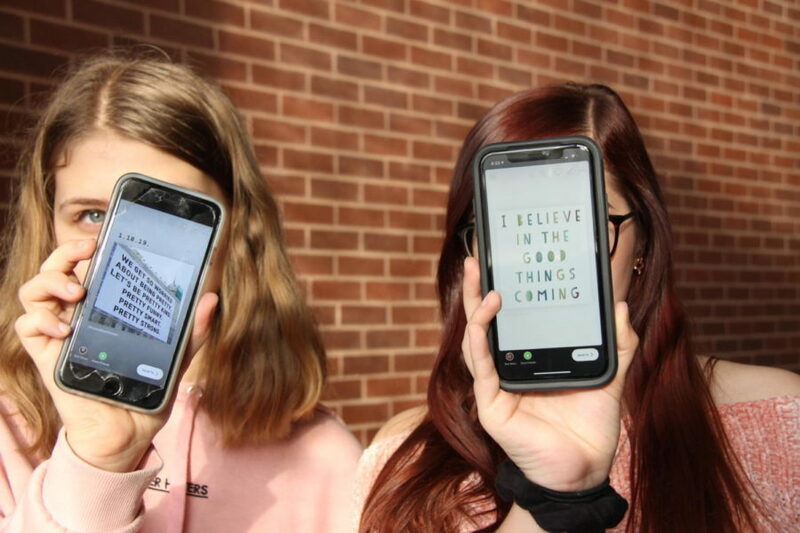 Coppell High School sophomores Natalie Adams and Jordyn Morris post inspirational quotes on their Instagram stories to encourage their peers and followers. Every day, the two friends post at least one inspirational quote or visual to their Instagram accounts, @natalie.michelle_ and @jordynmorris. 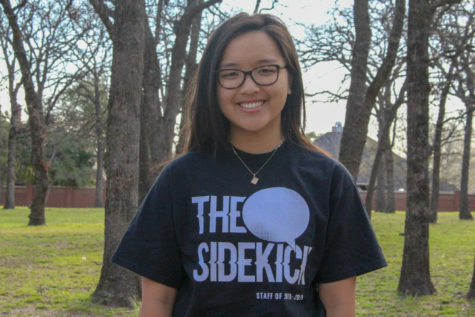 Coppell High School sophomores Natalie Adams and Jordyn Morris have taken to spreading wisdom and inspiration through their Instagram stories (@natalie.michelle_ and @jordynmorris). With short messages encompassing mental health, the daily quotes not only offer guidance in navigating mental illnesses such as anxiety, they also encourage individuals to never stop looking for happiness. When they first started a year ago, Adams and Morris did not expect an overwhelmingly positive response from their followers. In fact, they were predicting the opposite. However, the reality turned out to be completely different. CHS sophomore Shreya Joshi has been following both Adams and Morris even before they started posting these messages. Joshi is not the only friend who has let Morris know the impact her Instagram posts have on her life. The impact of these inspiring messages has extended beyond just Adams’ and Morris’ close friend group. In fact, one of the most striking examples has come from a complete stranger. For Adams, a boy she had never encountered in real life responded to a message about being able to share something important. That single post had pushed him to start a conversation with his parents about how he was feeling about his mental health, how he was thinking of medication and therapy and how he just really needed help. While these quotes now help others overcome both mental and physical obstacles, it did not start that way. These inspiring messages were originally a source of positivity for Adams and Morris themselves. For Morris, the beginning of these posts also came from her own struggles and unhappiness. 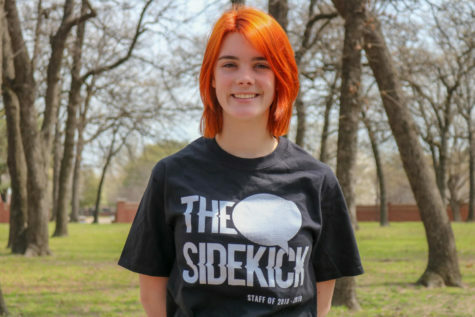 What had started as a way to deal with their own pain is now a way for Adams and Morris to connect with their followers, which reaches above a thousand. Follow Karen on Twitter @_karenlu_.